It’s simple: We stand behind the quality of every Custom Wood Sign we sell. Period. If you are not completely satisfied with the quality of your pre-made Custom Wood Sign, you may return it for a refund or replacement within 30 days. Just contact us for return authorization before processing shipping. 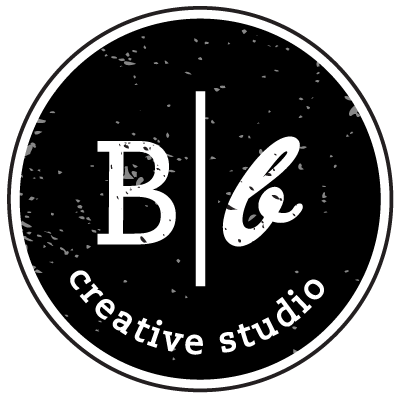 Have a question for us here at Board & Brush Creative Studio? Drop us a line and we'll get back to you as soon as we can! I consent to Shop Board & Brush collecting my details through this form.